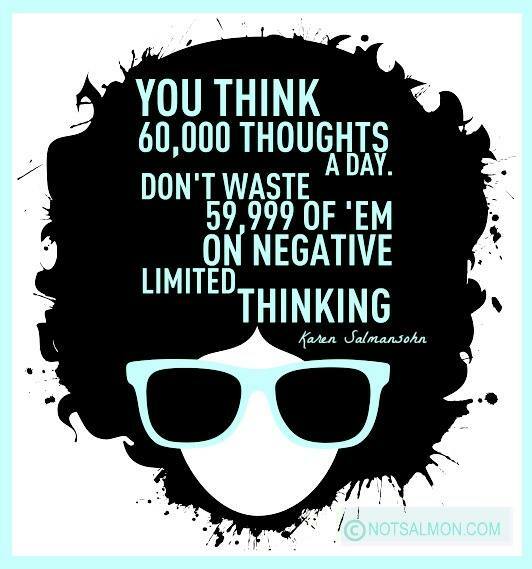 The average person has 60,000 thoughts a day. 80% tend to be negative. Don’t limit yourself!